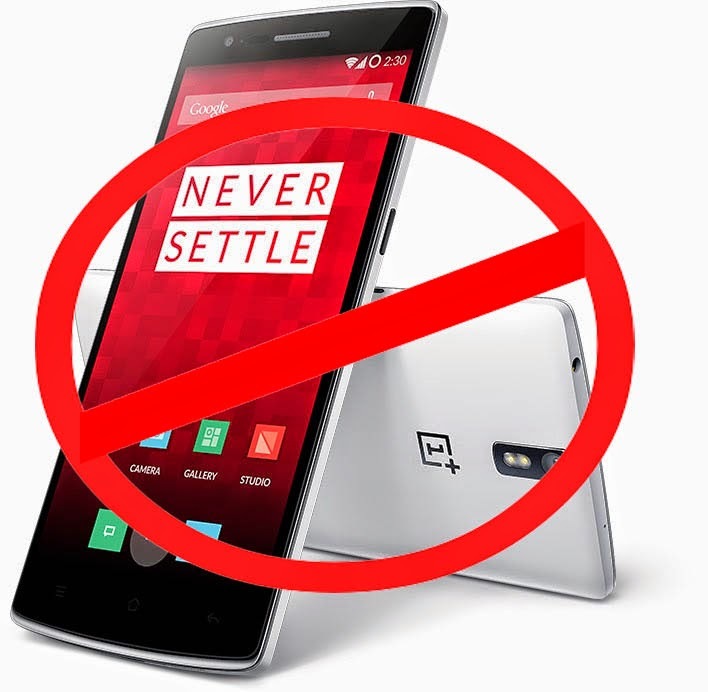 After launching its first phone in Indian smartphone market OnePlus is calling off the sale of its phone One. This action was the result of judgement order passed by the Delhi HC after Micromax filed a complaint for infringing exclusive rights it acquired from Cyanogen in India. OnePlus launched its cyanogen based smartphone on December 2. Company confirmed that it will stop selling this phone in India now. OnePlus is the second Chinese company who have to cease all its sales operation in the country. The company is now allowed to sell only its existing stock and will no further be allowed to sell this phone. Micromax already signed exclusive deal with cyanogen in India for its new smartphone range named ”YU”. Micromax objected One smartphone for making use of Cyanogen operating system. OnePlus came to know about Micromax-Cyanogen deal one week before after it started selling its phone in India. In the light of the order passed by the HC, OnePlus said they regret the inconvenience caused to its fans who waited patiently for opportunity to purchase One, company also said it is developing a new version of android which could replace Cyanogen and will be launched soon.